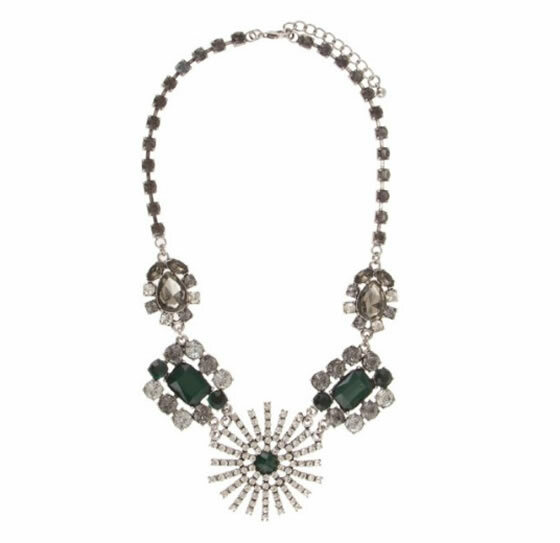 I´m completely in love with my new Parfois statement necklace. 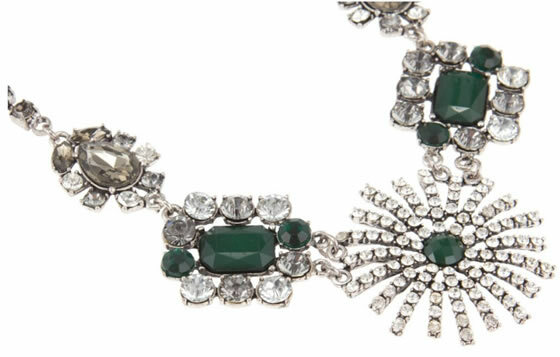 I was looking for an emerald green necklace for such a long time. Zara had a very pretty one but too big in my opinion, so when I saw this one I fell in love, it was exactly what I was looking for.